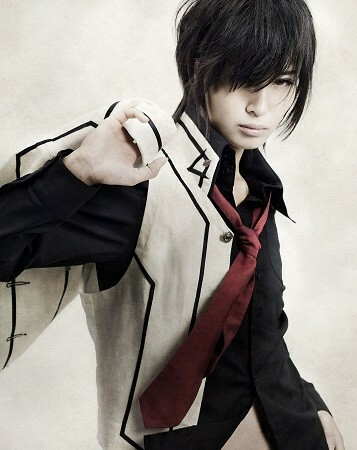 Crunchyroll - "Vampire Knight" Musical Returns to the Stage as "Vampire Knight - Revive"
"Vampire Knight" Musical Returns to the Stage as "Vampire Knight - Revive"
Crunchyroll previously reported on how Vampire Knight, a shoujo manga by Matsuri Hino, was being adapted into a musical stage play in January of 2015. 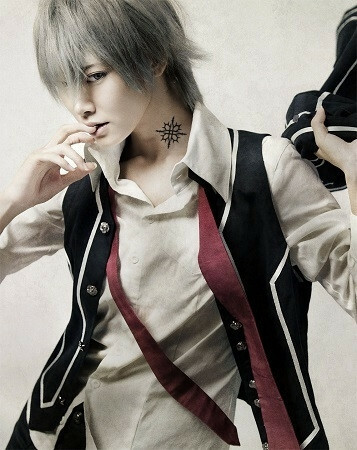 The play proved popular, closing to sold-out crowds, and now it's returning for eight shows in July as Vampire Knight – Revive. Shinnosuke Motoyama will once again provide direction and choreography. 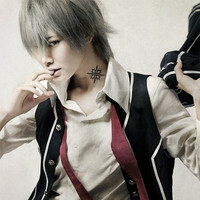 The play stars Yumi Wakatsuki of Nogizaka46 as Yuki Cross and Ruuto as Zero Kiryu. 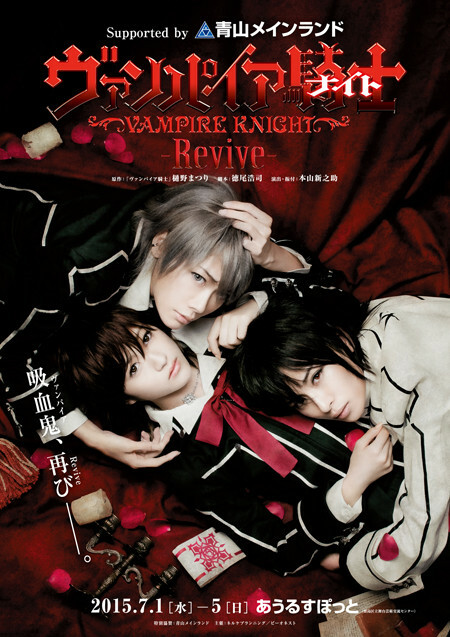 Vampire Knight – Revive runs from July 01 to July 05, 2015, in the Owlspot Theater at the Toshima Ward Performing Arts Center in Tokyo, Japan. Tickets cost 6800 yen ($57.21 US).